For more tips, tools and inspiration for getting kids moving, visit www.saskatchewaninmotion.ca. Get tips & inspiration from our mom panel. 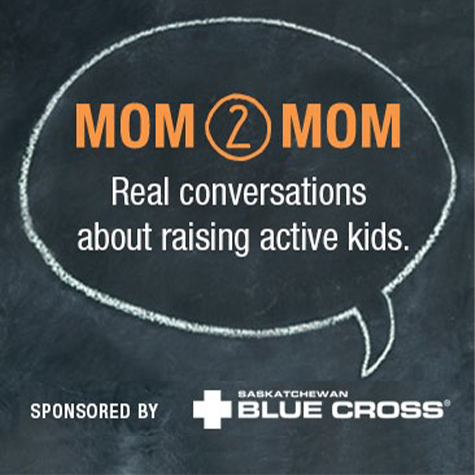 Moms chat girls & physical activity. Choosing activities, quitting and sport sampling. 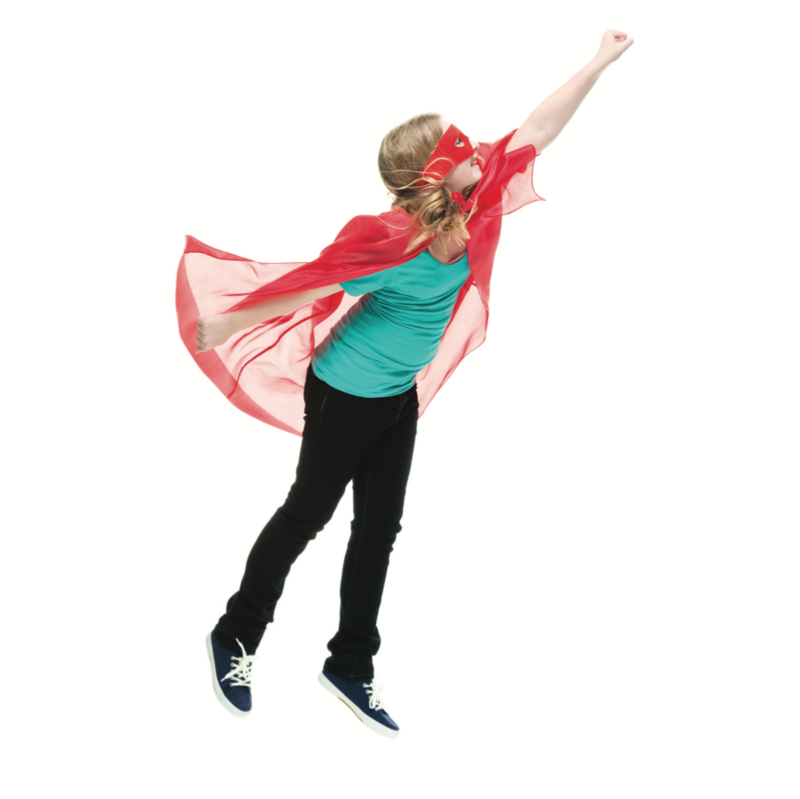 Get kids moving with the right toys & gear.